Watch Repair Services | Fusee & Watch Repair | Carignan Watch Co.
Movado, Rolex, Omega, and most other fine watch brands. 20 years of professional "at the bench experience." 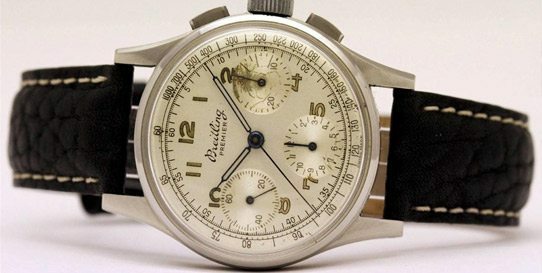 Carignan Watch Company specializes in the repair and restoration of vintage, luxury watches for collectors, retailers and individual watch owners. For over 20 years we have been serving customers in NH’s Lakes Region and around the country from our Belmont, NH store. Watch batteries, gaskets, and crystals replaced while you wait. Your most complete watch repair facility. All work done on site! Free Estimates. Large Inventory Of Parts. Established In 1996. 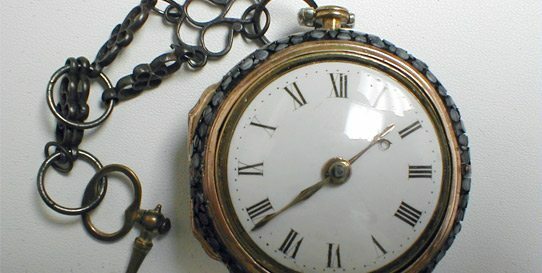 Services: Antique & Luxury Watch Repair, Antique Pocket Watch Repair. Has the maker of your fine watch discontinued service of your model? Has the factory authorized service center told you they cannot repair your watch and will not be able to help you? Have you tried several watchmakers but have yet to get your watch properly repaired? You are not alone. We can help. Contact us today about your broken watch. We provide exceptional service and complete expertise for fine Swiss watches such as Tag Heuer, Movado, Rolex, Omega, as well as antique watches, pocket watches and clocks. 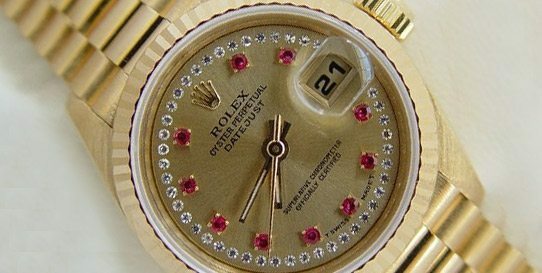 We are a fully insured, independent watch repair shop, and are not authorized by, affiliated with, or endorsed by ANY watch manufacturer, company, or re-seller. Carignan Watch Co. is proud to offer services for most luxury brands, including Rolex, Tag Heuer, Omega, Brietling, Vintage and more! We specialize in repairing vintage, luxury watches that have been discontinued and are no longer being serviced by the manufacturer, including Cartier, Baueme Mercier and more. Learn more. 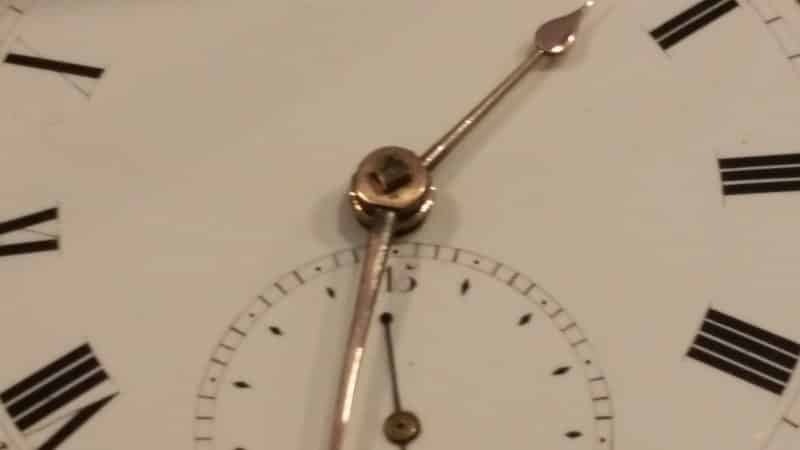 For years we have been restoring antique, fusee and high grade watches, both American and European. Our restoration services are for serious collectors only. Learn more. 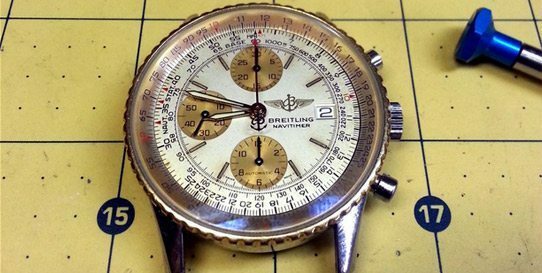 From time to time we have antique and vintage watches for sell. Visit our online store for the latest items. 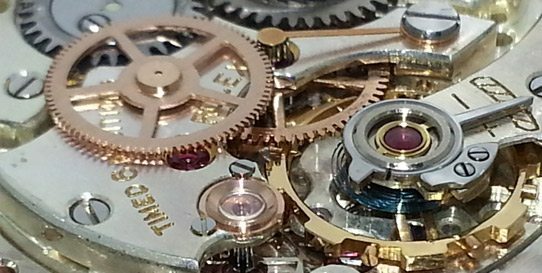 We have thousands of watch movements and parts in stock and can custom manufacture obsolete and unobtainable parts. Learn more. We have a wide selection of fine watch straps, bands, and bracelets, including leather and stainless steel. Shop online. I earned my reputation by providing great service, being honest, helpful, and understanding, and constantly striving towards excellence. I treat everyone with the respect they deserve and treat the repair they have with me like it is my own. I would like everyone to feel that they not only found a new watchmaker but also a friend when they begin doing business with me. I am personally concerned about every one of my customers and their satisfaction with my company. This is why my company has done so well and my customers keep returning for all their repairs year after year, referring their friends and relatives.